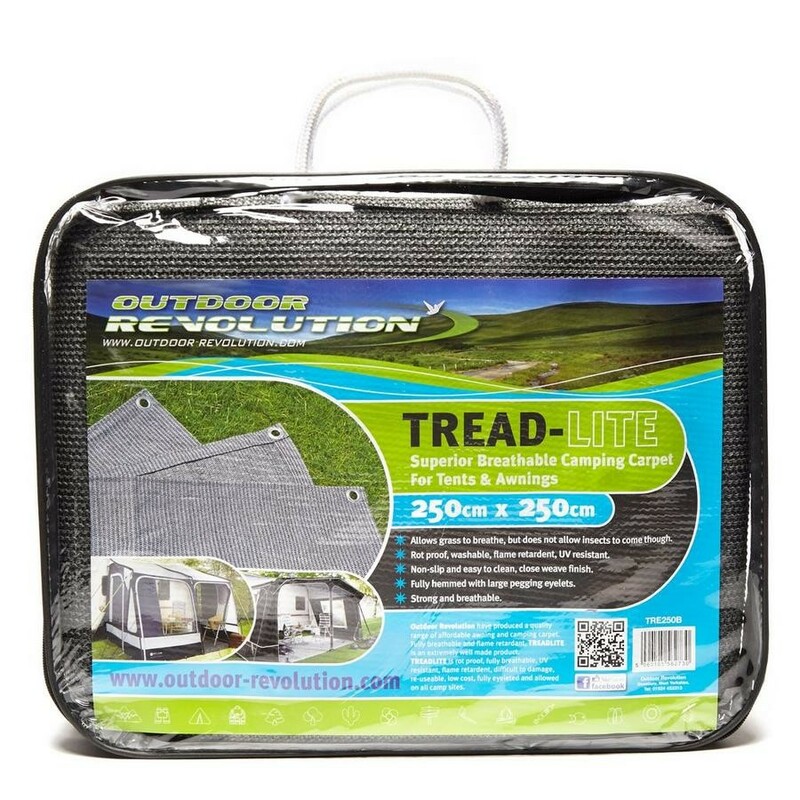 Our breathable Treadlite groundsheet delivers a lightweight machine washable carpet, which has been cut to size to provide a tailored fit on our newest range of Outdoor Revolution caravan awnings, although we also supply generic sizes to accommodate alternative models. This carpet is suitable for use on all pitches, making it perfect for campsites who insist on a ‘breathable’ groundsheet as a pre-requisite. Please refer to Technical Specification to view all of our available sizes. 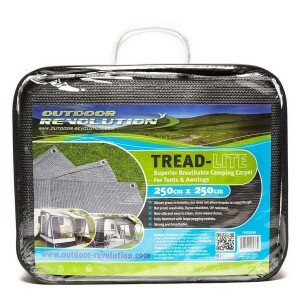 Are you looking for the Treadlite Groundsheet? The carpet is porous and allows small amounts of air through, allowing the grass beneath it to ‘breathe’, preventing it from ‘yellowing’. This accessory is hard wearing and easily cleaned using a power washer, to ensure longevity. 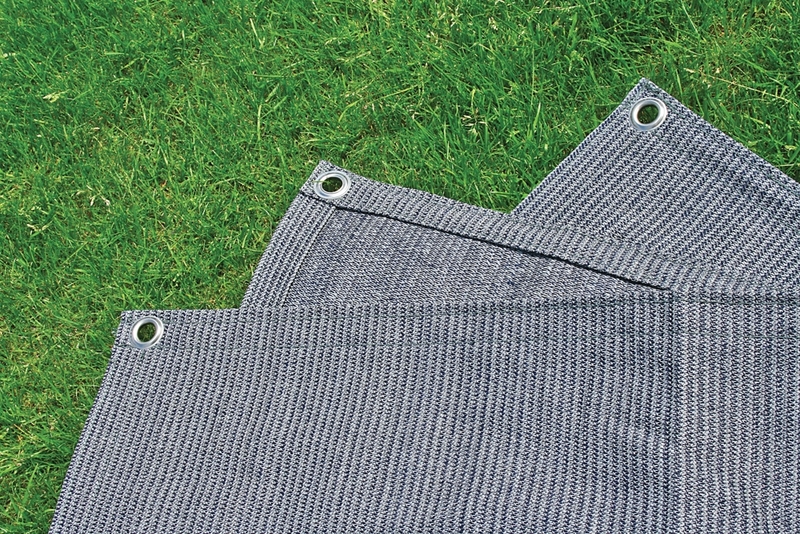 The eyelets in each corner can be secured, in order to firmly hold the groundsheet in place during adverse weather conditions. A compact carry bag has been included with these models, to increase ease of transport, or storage. 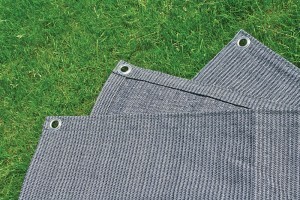 Please note that we also supply generic sizes, which are not shaped to fit any of our caravan awnings. Should these take your interest, please Contact Us for more information.